Aren't they just the sweetest?! Cassie saw Jesse in the Gym and knew he was something special. Sometimes our intuition is right and a girls just gotta go for what she wants. Now they are engaged! EEK! 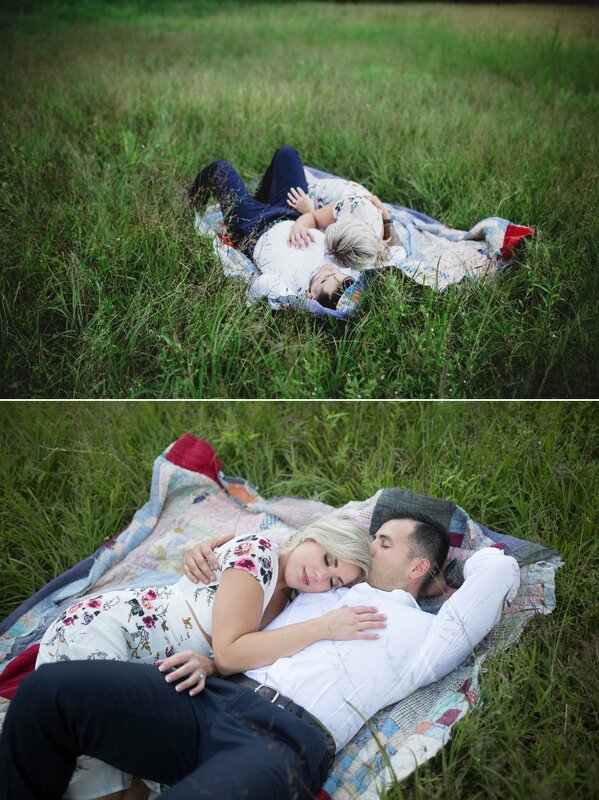 So grateful they came out for an engagement photography session in a field in Fayetteville, NC. 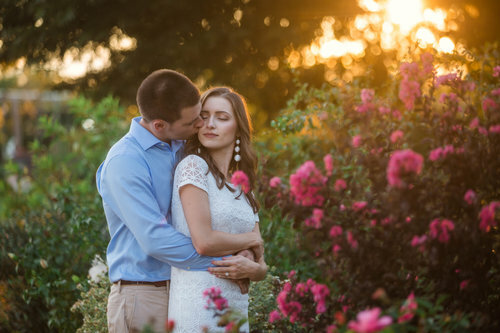 As a Wedding Photographer here Raleigh North Carolina, these sessions are so special because I get to capture the essence of their love before the big day. 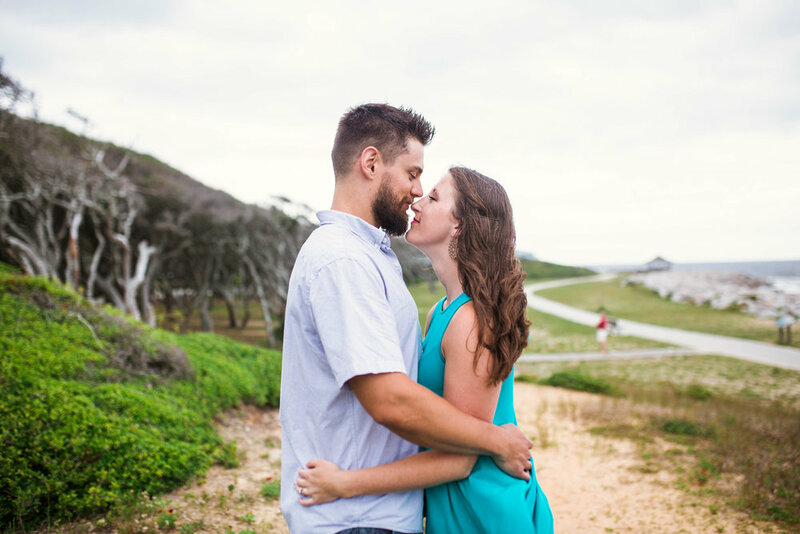 We get to be more casual, have more time for portraits and you can just be yourself! Also, I get to get to know you better before the wedding day!